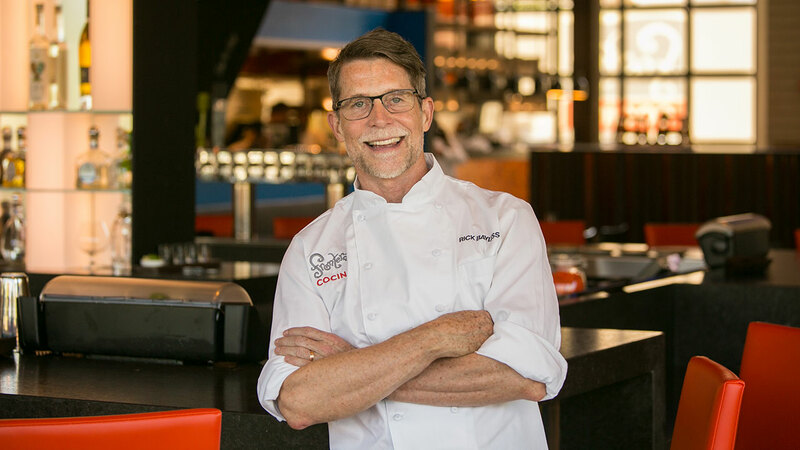 Frontera Cocina, a new contemporary Mexican dining experience developed by renowned chef Rick Bayless, is now open in Town Center at Disney Springs. Featuring warm colors and an open kitchen, the table-service restaurant offers menu items such as Oaxacan Red Chile Chicken, Salsa Verde Shrimp Enchiladas Suizas and freshly made salsa and guacamole. 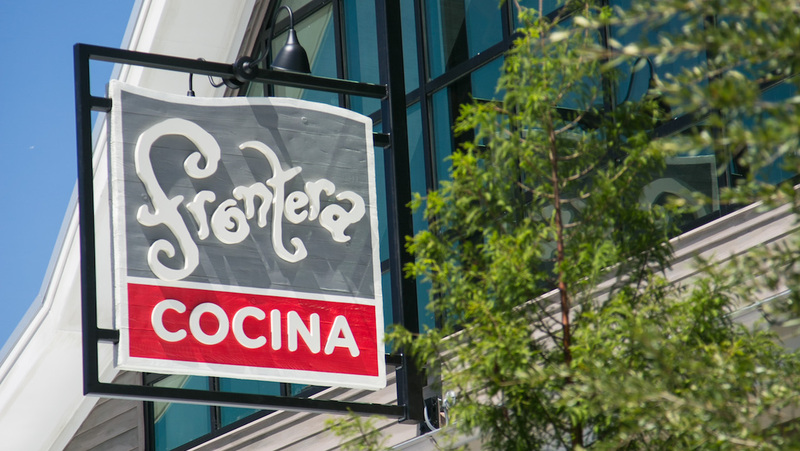 Frontera Cocina also includes a quick-service window outside the restaurant, offering on-the-go Guests tacos, chips and guacamole, and a variety of alcoholic and non-alcoholic beverages. 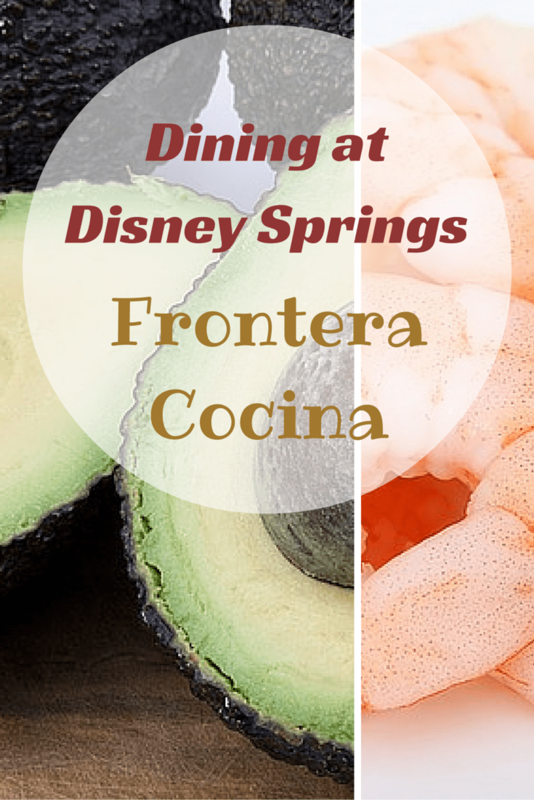 Frontera Cocina is open daily from 11:00am to 11:00pm, and reservations can be made made online at www.fronteracocina.com.